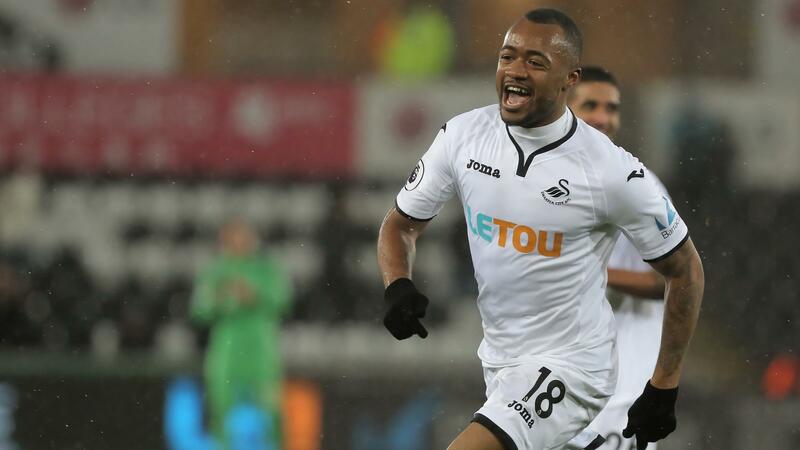 Ghana international Jordan Ayew is close to completing a season long loan move to Premier League side Crystal Palace. The 26-year-old is set to have a medical later on Thursday at Palace after a deal was reached between the two clubs on Wednesday night. The former Aston Villa man was top scorer for Swansea last season with 11 goals, but his fine form wasnt able to keep the Swans in the Premier League. Ayew has not hidden his intention to leave the club this summer, and went as far as refusing to train in order to force the move. Jordan’s brother, Andre, also left the Swans earlier this summer to join Turkish giants Fernerbahce, also on a season long loan.